As the warmer weather of late spring and summer approaches, gardens, fields and meadows begin to flourish with new life. Cats and dogs enjoy this as much as we do, especially as they prefer to explore the world with their nose and tongue. Unfortunately, this means they are prone to eating nice-smelling and brightly-coloured flora; not all plants are benign and toxins which can be uncomfortable for a human can be outright poisonous for cats and dogs. As we start to enjoy the warmer weather, it is important cat and dog owners understand which plants might be harmful to your pet. Cats and dogs have delicate stomachs and rely on receiving a balance of nutrients to grow and maintain their health—something which you can help manage best by feeding your cat or dog good quality food, such as James Wellbeloved’s grain-free food, avoiding table scraps and, importantly, monitoring what they eat inside and outside of the house when they don’t think anyone is watching them. 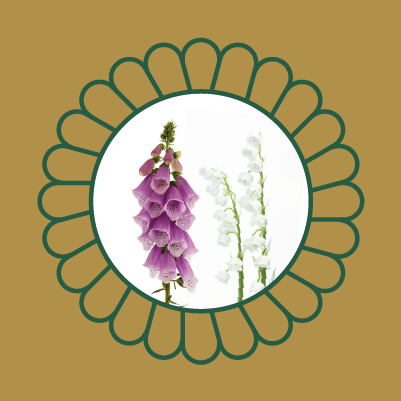 Ingesting poisonous plants may not only lead to reactions which disrupt their diet, like loss of appetite or dehydration but can be life-threatening and require constant vigilance and a fast response. Alas, we cannot explain to our pets why it is okay for them to eat some plants and not others, so the best thing you can do to keep your pet from ingesting something poisonous is to be selective about what you plant in your garden and to keep an eye on your dog when out for a walk in wild places where toxic plants might be growing in abundance. If your pet exhibits any of the above symptoms, take them to a vet immediately. Some poisons are fast acting, and even if you think you might have a home remedy, some plants can be easily confused for one another but may have a very different effect on your cat or dog. Don’t take the risk! Let your vet use their expertise to give your pet the best chance of a healthy and fast recovery. Avoiding plants which may cause toxicity in your pets is the easiest way to stop them from eating them and causing harm to themselves. Here are some of the most common plants that might be starting to pop up in your garden and nearby areas which can be toxic to your pet. 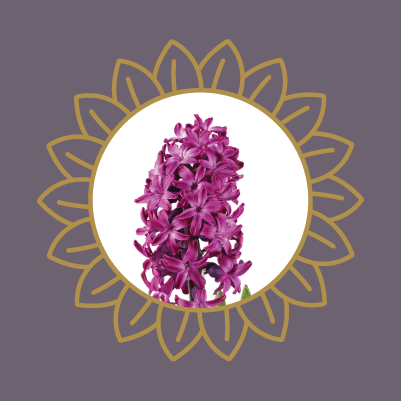 Hyacinths, including grape hyacinth and bluebells, are extremely popular for their bright colours and delightful aroma. They are relatively easy to nurture and spring and early summer are the ideal seasons for them to bloom. Unfortunately, their bulbs, flowers and leaves are all extremely harmful in high quantities, so pets that like to munch their way through nice-smelling flowers are particularly at risk. Irritation and vomiting is common in any animal that ingests these plants, but Labradors prone to digging and eating whatever they can find are the breed of dog most often treated for more severe cases of poisoning. Tulips are from the same family of plant as hyacinths, so bear many of the same characteristics: bright, colourful, sweet-smelling…and highly toxic to cats and dogs. 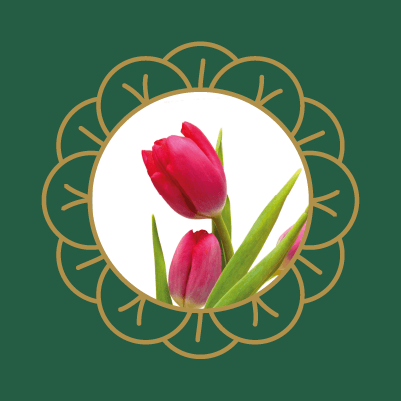 It is the bulbs of the tulip which are most toxic and, while a fast response by your vet will probably yield a good prognosis, symptoms can be severe and dangerous, so consider how worth the risk it is to have tulips in your own garden or home and be careful when taking your pet outdoors. 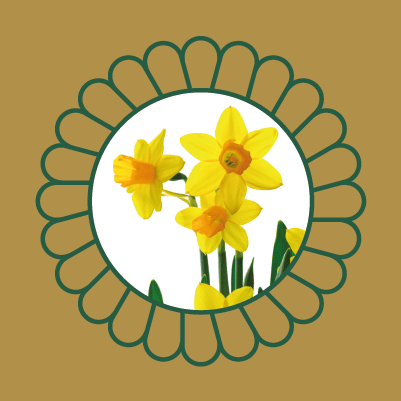 Certainly, one of the UK’s most widespread flowers and a key indicator that spring has arrived, the daffodil shouldn’t be so celebrated by pet owners. The whole plant is poisonous to dogs and cats, but it is the bulb that is most dangerous of all. The small crystals of toxins on the outer layers of the bulbs can trigger aggressive vomiting and diarrhoea, abdominal pains and breathing problems, amongst other serious symptoms. 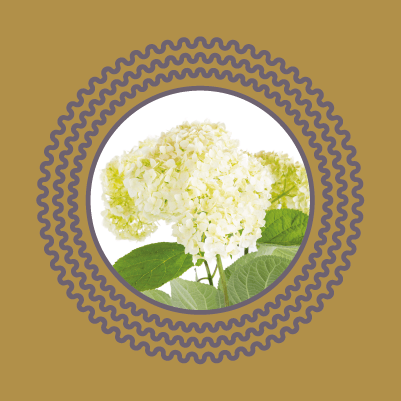 This ornamental shrub is easy to maintain and a nice way to brighten up your garden, but it is also highly toxic to animals. The entire plant is poisonous, but just a handful of the more accessible leaves can be lethal to a cow, let alone much smaller cats and dogs. Reactions can be very severe and sudden, so we recommend avoiding planting these in your garden if you own pets. 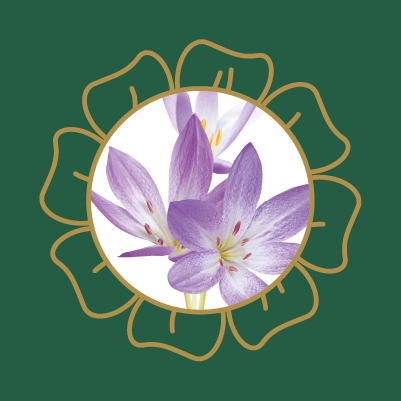 Ironically, autumn crocus wildflowers are recorded as one of the world’s oldest known medical texts as a medicinal plant for human beings. Unfortunately, this benefit doesn’t extend to cats and dogs, but is actually very harmful to them. The plant has a similar effect on our pets as arsenic does, and is often fatal with no known cure. Avoid as best as you are able. While several aspects of this plant are poisonous to cats and dogs, it is the root which is especially dangerous. 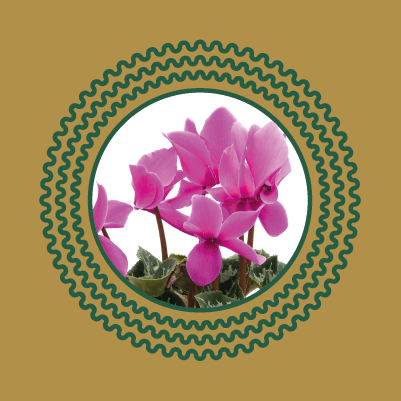 Keeping cyclamen as a house plant and out of reach of your pets should mean you are unlikely to experience any problems, but if your pet is able to dig up the root in the garden and take a few nibbles, severe reactions and even death is highly probable. 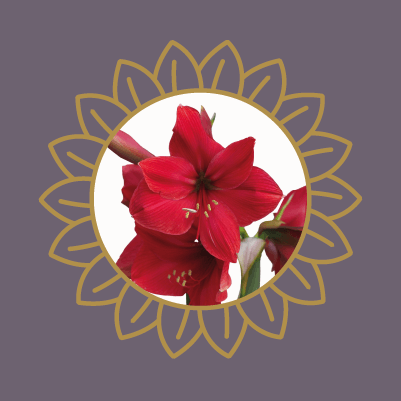 Amaryllis bulbs are extremely popular in UK gardens for their bright colours and quick blooming. Poisoning is rare in both dogs and cats, but if your pet is particularly prone to eating plant life, and if you have a high number of bulbs around your home or garden, high ingestion could lead to some of the more common symptoms of poisoning, like those listed below. 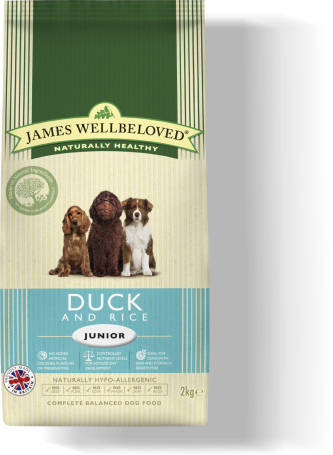 Other frequently occurring UK plants which are unlikely to ever be consumed by your pet in such quantities that they show symptoms of poisoning, your dog or cat is most at risk while the plants are still young, becoming less toxic as they age. All parts of both plants are considered toxic, though it is the sprouts which are most likely to cause digestive problems if eaten. Similarly, while your cat or dog will likely show little interest in either of these plants, and they would have to eat an awful lot to produce serious symptoms of poisoning, these plants are still popular and widespread enough in spring and summertime for pet owners to be wary. 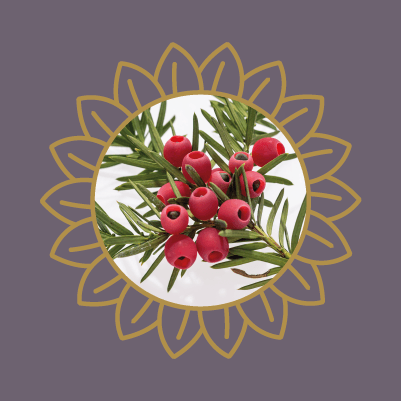 Yew trees are popular ornamental trees found in attractive private and public and gardens. 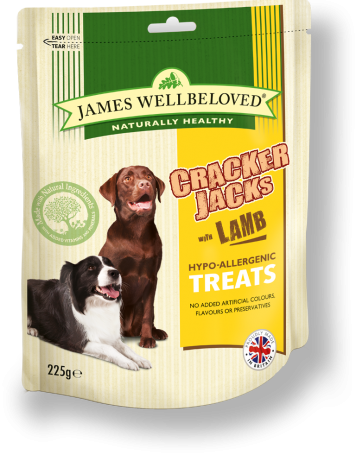 However, despite their health properties, they contain a number of toxins which are harmful to pets. Cats are less likely to suffer these toxins, but dogs frequently ingest them from the bark of the tree while playing with sticks that have fallen to the ground. It is the wide mix of toxins that means reactions can be remarkably varied depending on your pet, so seek treatment from your vet as soon as possible to decrease suffering and increase the chance of a fast recovery. 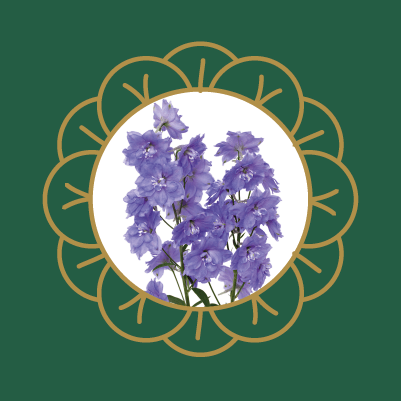 While not one of the more toxic plants, severe cases should still warrant a trip to your vet, and the flower is popular enough in UK gardens and fields to license its inclusion on this list. Generally, the smell of the plant is enough to deter most dogs and especially cats from wanting to eat it, but some pets simply cannot help themselves. Once again, the whole plant has the potential to cause symptoms, so it is simply best to avoid planting it altogether if you own pets. These popular garden shrubs might not be native to the UK, but their bright shades of pink, white, blue and purple and long flowering period make them a popular garden decoration. Despite their appeal, the bulbs contain cyanide, another toxin which is poisonous not only to our pets, but to ourselves, as well. 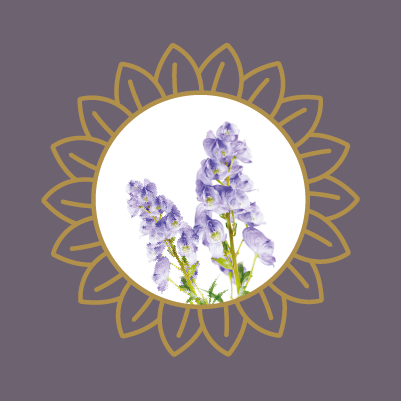 Aconitum plants are very common throughout the UK, often growing among thick bushes, and are extremely poisonous to dogs, cats and even humans. Fortunately, while every part of them is toxic, from their roots and seeds to the flower petals, they are just as foul tasting; so, cats and dogs are unlikely to try and eat the plant. Still, ingestion does sometimes occur and is not only likely to cause vomiting, but can even lead to serious heart problems, so it is vital you take your pet to the vet as quickly as possible if you suspect your pet has eaten any part of this family of plants. 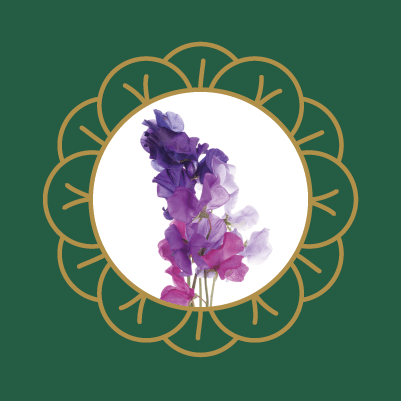 The sweet pea is non-native but hugely popular and decorative plant that is easy to grow and maintain and which normally blooms in the springtime. Still, the entire plant can be poisonous to cats and dogs and reactions can be severe, so a quick response to see your vet is essential if the plant is eaten. 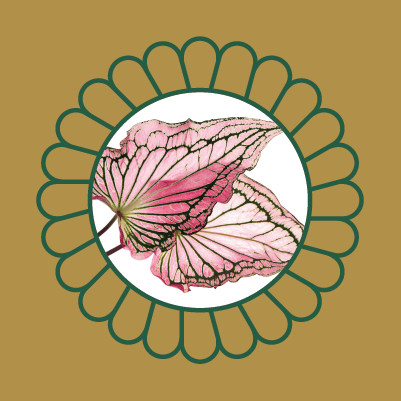 Caladium is another plant family where the entire plant is not only poisonous to cats and dogs, but to us humans, as well. 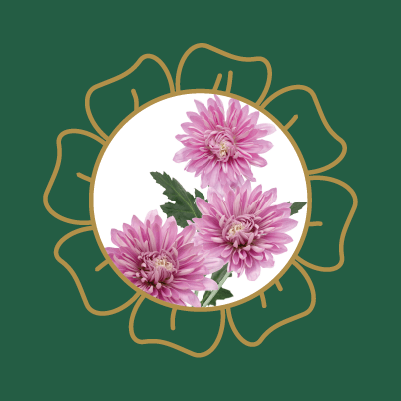 However, its multicoloured leaves make it a beautiful and popular plant to decorate both inside and outside the house, but consider whether its beauty is worth the risk, as ingestion will result in high levels of irritation in the mouth and throat. 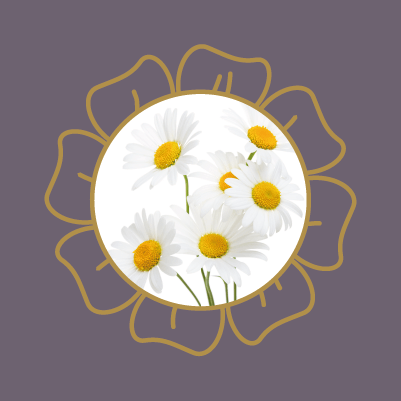 Another key sign that spring has well and truly arrived, daisies are far less toxic than most other plants listed here, but are known to irritate some cats and dogs, as well as being poisonous if consumed in high quantities. However, even if your pet is only exhibiting minor symptoms, your vet should always be consulted when you suspect poisoning. 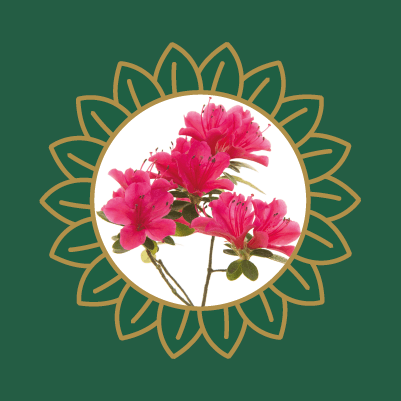 Azaleas are less severe than many of the other plants on this list but are popular enough to deserve a mention. Poisoning occurs often enough in curious dogs that enjoy their smell for owners to be wary. Symptoms are fairly typical and pets are likely to make a full recovery if treated promptly by their vet. These creeping and climbing plants are highly popular for decorating otherwise bland exterior walls, but the leaves and berries produced by the various sub-species are all considered to be toxic to dogs, and cats too. 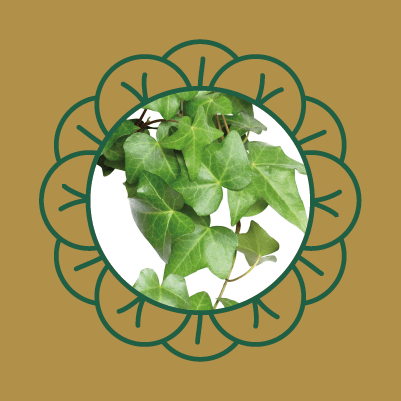 Dogs are the more likely of the two species to try to eat ivy often and doing so can lead to severe bouts of poison and even a coma, so it is essential you seek medical treatment for your pet immediately if you suspect they have eaten any part of the plant. We are quickly becoming more aware of how toxic grapes can be to dogs. 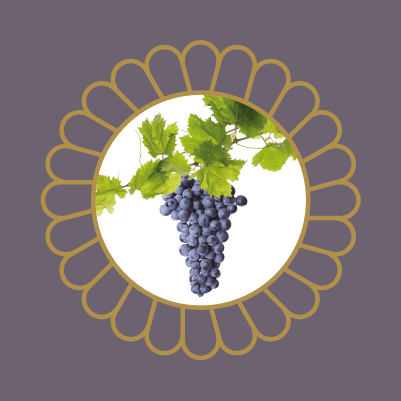 Even small amounts can be dangerous, so any pet owners should consider removing any grape plants and vines around their home. More severe reactions can result in acute kidney failure or long-term urinary problems, but it is also not uncommon to witness some of the more typical signs of poisoning (see below); so, as always, don’t take the risk; consult your vet if you suspect any poisoning, whatsoever. 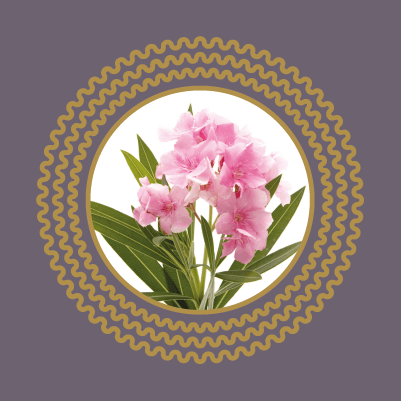 As one of the nation’s favourite flowers, lilies don’t only line our garden beds but fill most flower stores and vases inside our homes. 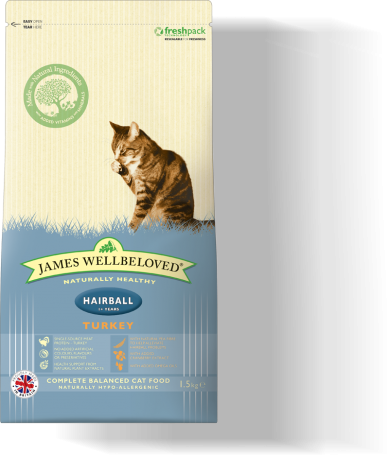 However, it is the same delightful smell and attractive flower which we enjoy that can make them a tempting and curious snack for cats. 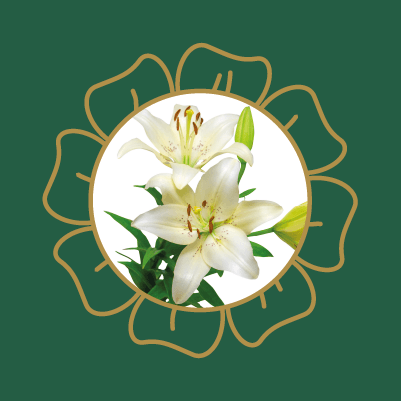 All lilies will cause at least minor poisoning, but the Asiatic, Day, Easter, Japanese Show and Tiger lilies which are extremely dangerous; just a few petals or leaves can be enough to cause extreme pain or even death and require an extensive detoxification treatment by your vet to heal your pet. Some cats don’t even mean to eat these plants, but brush against them and later ingest their pollen accidentally while grooming. If you have a cat, it is far safer to avoid lilies entirely. 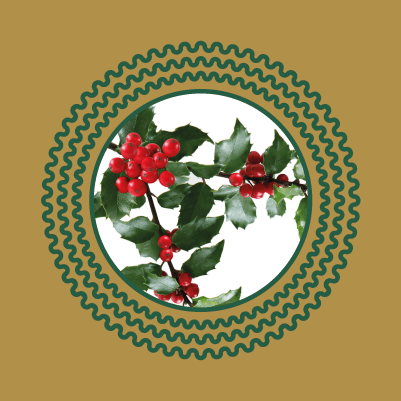 One of the few plants which cats are more likely to eat and become poisoned by than dogs, the ingestion of holly leaves, berries and stems can all lead to symptoms of poisoning appearing just a few hours later. Fortunately, prompt treatment by your vet means prognosis is normally very good.